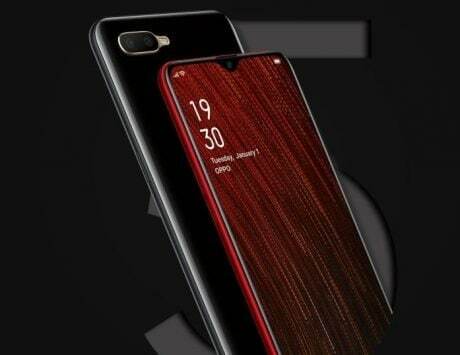 Oppo A7 is expected to launch in China as well as in India very soon. After a month of rumors for Oppo A7, the smartphone is now official in Nepal ahead of its expected launch in China. Oppo has priced the A7 at 35,790 Nepali Rupees, which roughly comes out to be Rs 22,000, reported Gadgetbytenepal. 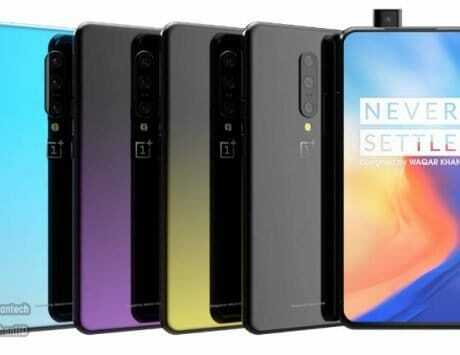 The same smartphone is expected to launch in China as well as in India very soon. 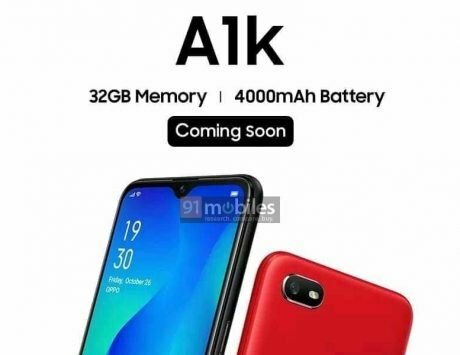 Looking at the specifications, the Oppo A7 appears to be a rebranded version of the Realme 2 with slight changes. It is quite possible that Oppo might launch the A7 at a relatively low price point in India and in China. As of now, the Oppo A7 is said to be available in Nepal through offline retail stores. 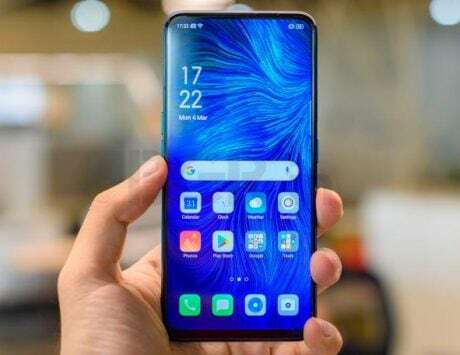 Oppo is among popular smartphone brand in Nepal and the Oppo A7 was initially expected to launch in the country at around 26,000 Nepali Rupees. 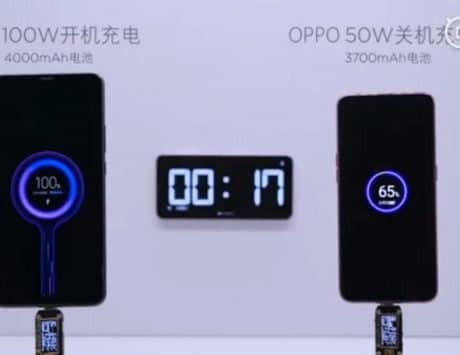 In terms of specifications, Oppo A7 packs similar 6.2-inch HD+ (720 x 1520 pixels) display with 2.5D curved glass with Corning Gorilla Glass 3 protection on top like the Realme 2, but the notch is different on A7. 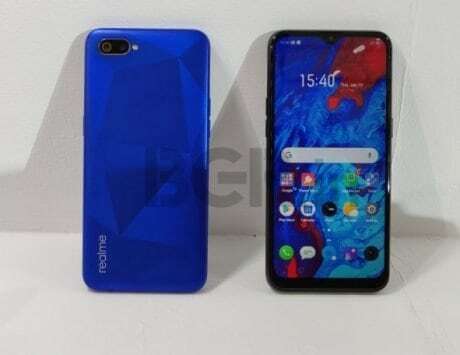 It boasts of waterdrop style notch, unlike the Realme 2. The handset packs octa-core 1.8GHz Snapdragon 450 SoC with Adreno 506 GPU. 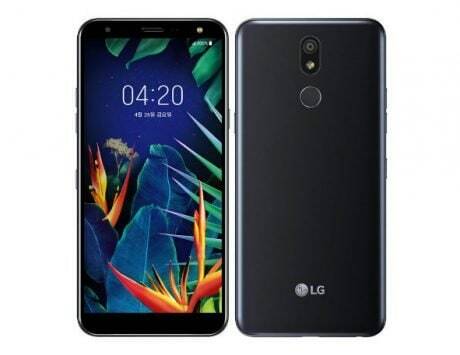 It is launched in one variant in Nepal with 4GB of RAM and 64GB of internal storage, which is further expandable via a microSD card slot (up to 256GB). 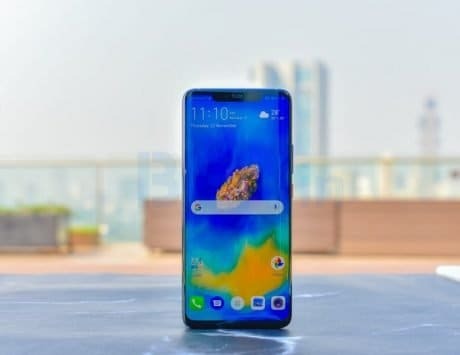 In terms of camera, the Oppo A7 includes a dual-rear camera setup of 13-megapixel primary sensor with f/2.2 aperture and a secondary 2-megapixel depth sensor. 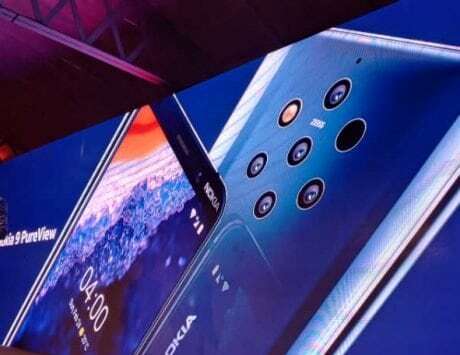 Upfront, the selfie camera on A7 has been bumped up to 16-megapixel instead of 8-megapixel seen on Realme 2. The Oppo A7 packs a 4,230mAh battery, and comes with Android 8.1 Oreo with ColorOS UI overlay.